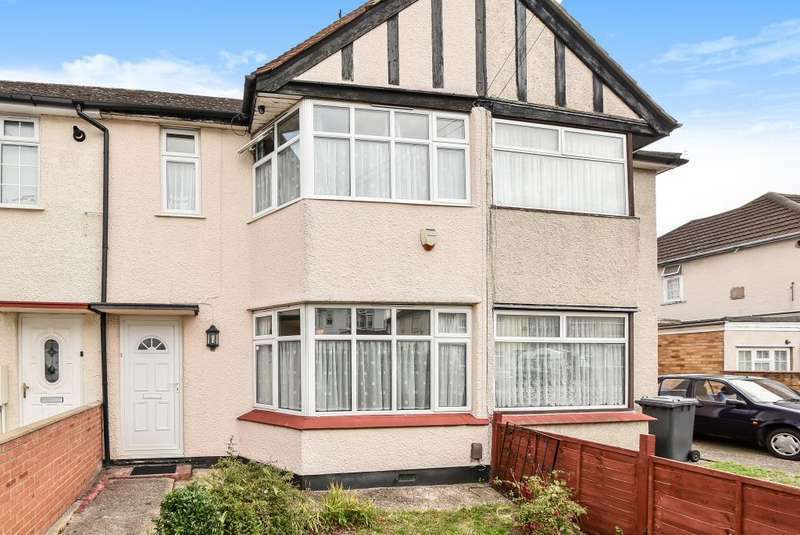 An extended five bedroom semi detached family residence situated in this popular cul de sac location. 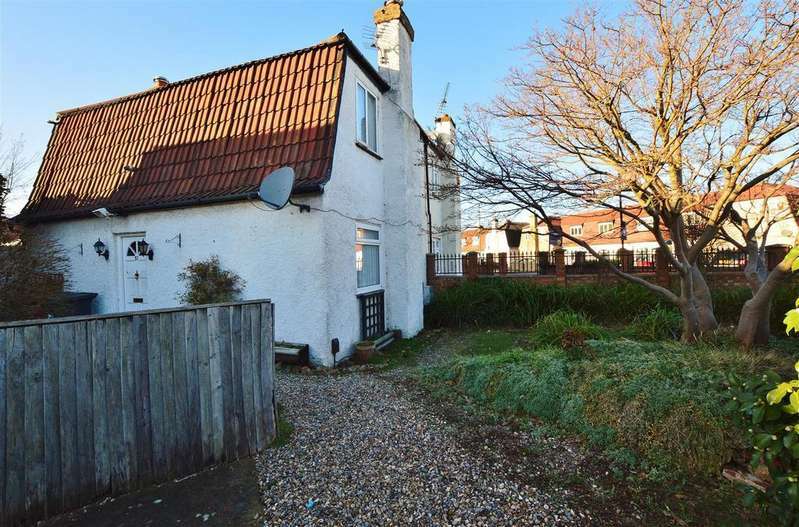 benefitting from driveway parking, rear garden and no onwards chain. 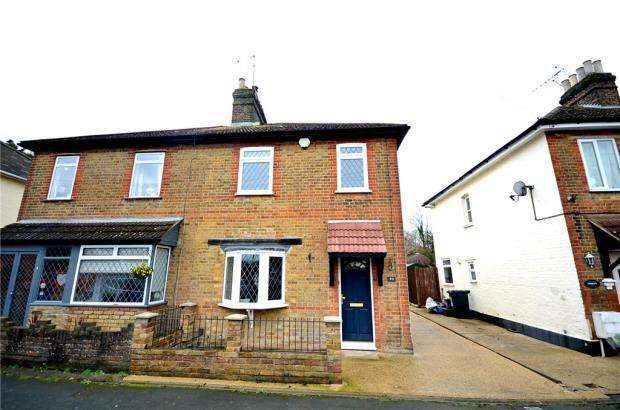 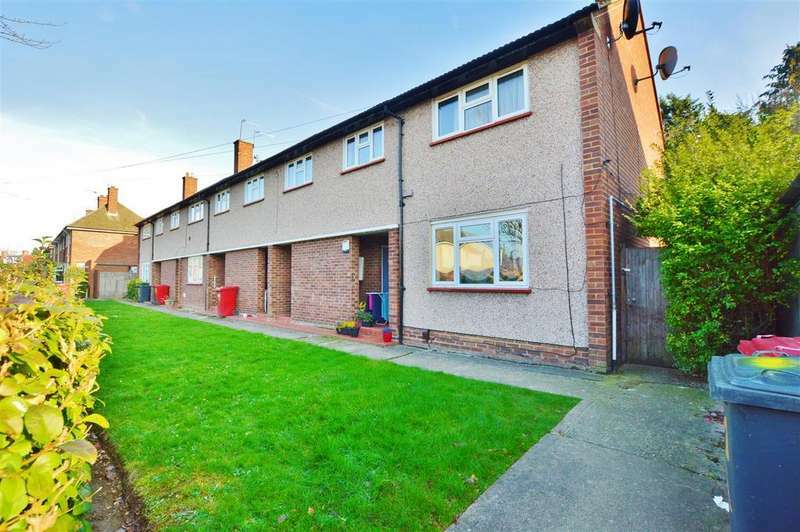 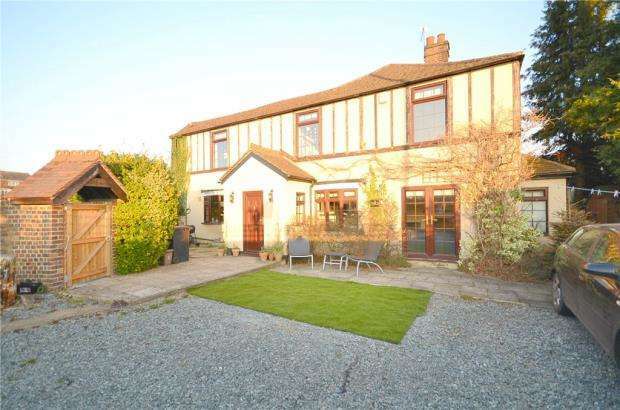 A very well presented and extended three bedroom family home situated in this quiet cul de sac. 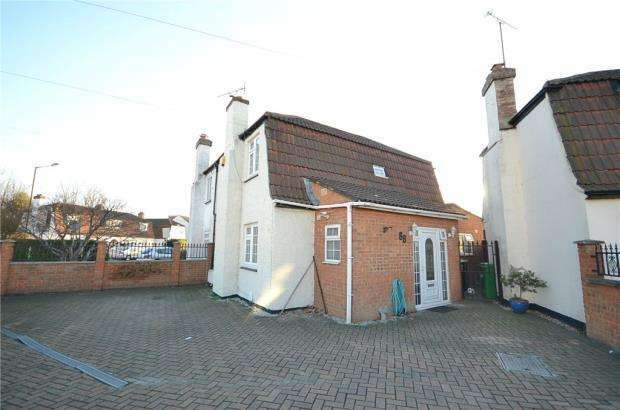 benefitting with en suite and off street parking. 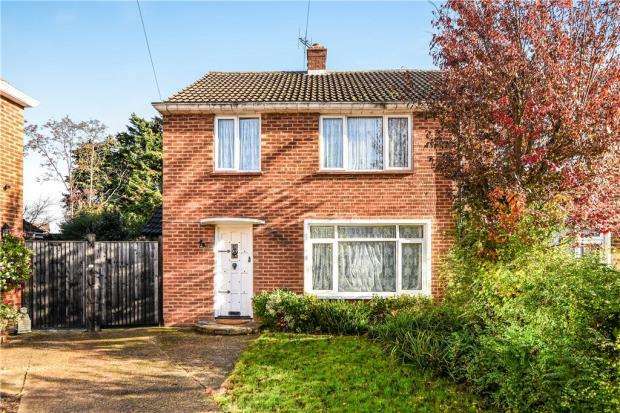 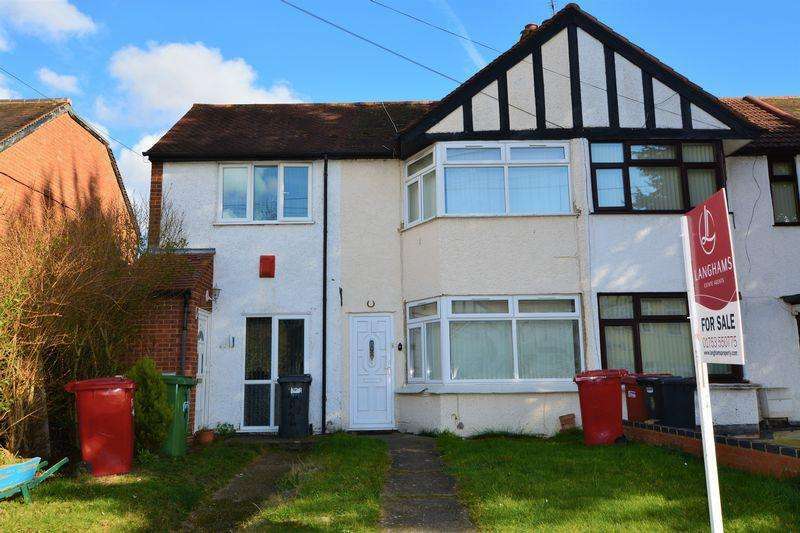 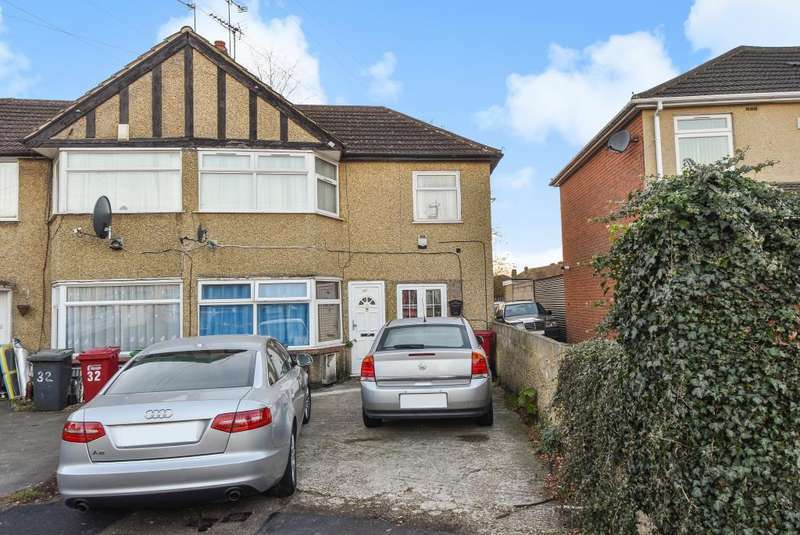 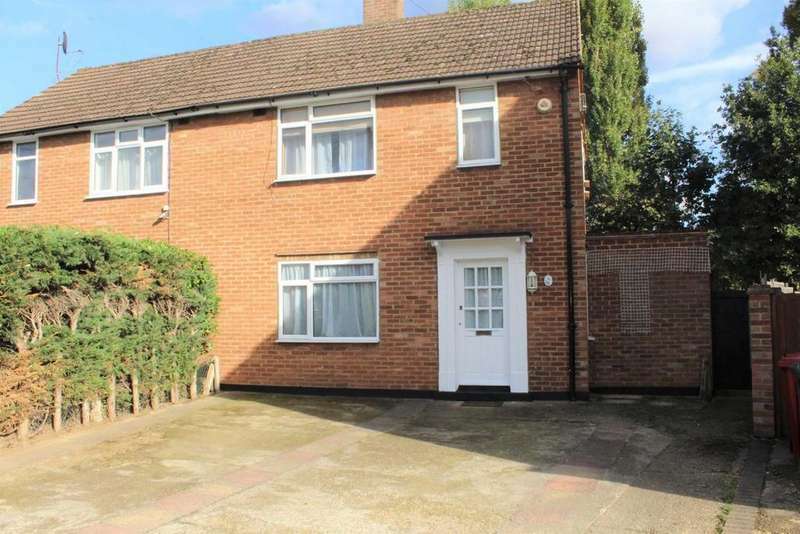 Located 1 mile from slough train station is this well presented four bedroom home benefiting from driveway parking and a private rear garden.